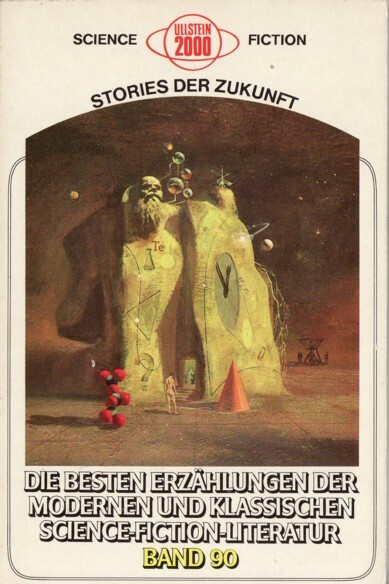 First edition ("Originalausgabe" is stated on the copyright page). The month of publication is stated on the copyright page. The cover art is not credited, the credit was found with the title's parent.